The Confessions of Nat Turner cannot be easily separated from the legal proceedings that created it. Unlike the other slave narratives in the collection, Nat Turner’s was not produced by choice. Nat Turner’s anti-slavery work was done in action, not in the written word, but the popularity of The Confession may have had as much of an impact as the rebellion he organized and led. 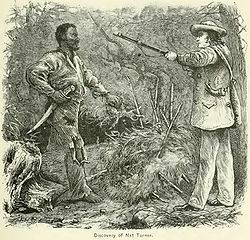 Nat Turner’s rebellion was one of only a handful of full-blown slave rebellions in 19th century North American history, alongside the 1811 New Orleans uprising and two failed conspiracies (Gabriel Prosser and Denmark Vesey). 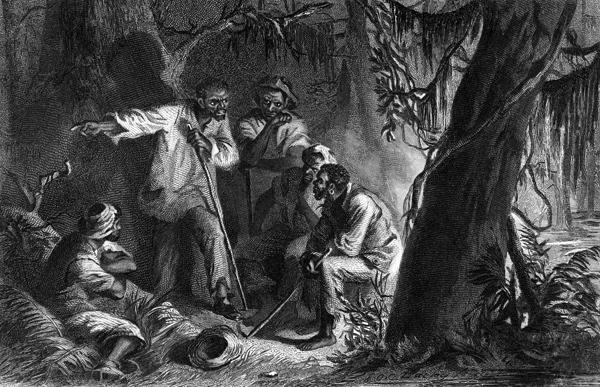 As any first year student of American history knows, Nat Turner’s revolt is significant because it convinced the South that slavery was an institution that could no longer be debated and in the last thirty-five years of slavery in the United States, the planting class defended its cruel system with all its legal, political, and intellectual power—leading eventually to a growing sectional divide and the Civil War, which led to the greatest American slave revolt with almost 200,000 armed escaped slaves invading and occupying the lands they once worked. The document itself is simply Nat Turner’s confessions made in jail over the course of a few days of conversation with Thomas Gray. Soon after this talk he was executed. As the trial transcripts put it: “The judgment of the court is, that you be taken hence to the jail from whence you came, thence to the place of execution, and on Friday next, between the house of 10 A.M. and 2 P.M. be hung by the neck until you are dead! dead! dead! 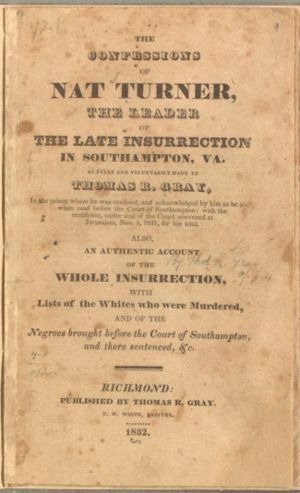 and may the Lord have mercy upon your soul.” (264–265) The confession is bracketed by these official documents, Grays comments, and information on the whites killed in the uprising and the fate of the captured blacks. Some of these were free before the rebellion and for all intents and purposes were free for the duration of their insurrection. 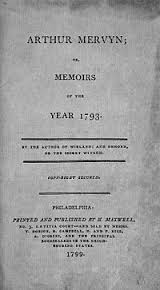 There is not that much in The Confessions of Nat Turner in way of autobiography, but what he focuses on is significant for what is tells us about the nature of power in antebellum Southern slavery. Nat Turner wanted the world to know how he taught himself to read and how he was given a mission by God. In this way, he established his intellectual and moral independence from his masters. Several years before the rebellion, he escaped and apparently could have stayed away, but he returned after a month in order to fulfill this mission. Thus, he also wanted to make clear to his accusers that he from that moment on a slave by choice. Most of the confession is his description of the various murders he and his group were engaged in. The description of the rebels taking axes to the skulls of children are hard to read, but Nat Turner is brutally honest about the necessity for justice and the divine nature of his mission. To blunt, Nat Turner’s actions was no less shocking than what was done to slaves throughout the nation, everyday, for decades. It was less of a tactical mission than a martyrdom. He makes comparisons to Christ. “Was not Christ crucified. And by signs in the heaves that it would make known to me when I should commence the great work—and until the first sign appeared, I should conceal it from the knowledge of men.” (253) Success was not promised him and apparently it was not expected. 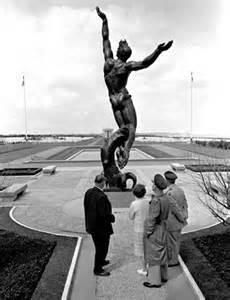 His mission was to awaken and shock the conscience of the nation. The response by whites suggests he was successful. We can also read The Confessions of Nat Turner as yet another example of the state suppression of libertarian movements. Examples of this abound, of course, but this one is particularly clear and well-documented, particularly in the courts refusal to consider the context, their rapid application of lethal justice, and the indiscriminate killing of many of the participants in the rebellion. 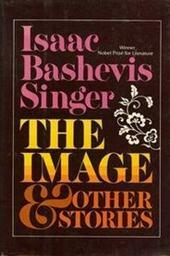 After a long and mostly pleasurable journey I have finished with Isaac Bashevis Singer’s collected stories. I started reading them over a year ago when I first started this blog. The Death of Methuselah was the last of his short story collections, published just three years before his death. It was his tenth collection. 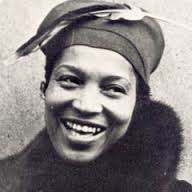 As impressive as his stories are, he also published numerous novels and wrote plays and screenplays. He received the Nobel Prize in Literature for his achievements in 1978. I could not find his Stockholm Speech (the English one anyway), but here is a short address given at the University at Albany, where I got my terminal degree. 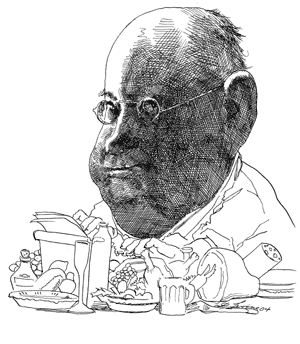 He was quite famous outside of the Yiddish reading community—which was diminishing if we believe some of his comments on this in his stories—at the end of his life thanks to the Nobel Prize and a 1986 documentary film Isaac in America. When he died he was 88 years old and still an active writer. The stories in The Death of Methuselah look and feel like many of his others, although I did notice an even more intense consideration of the question of misplaced and problematic love. He also became more fond of a narration style, where the narrator is only the observer. 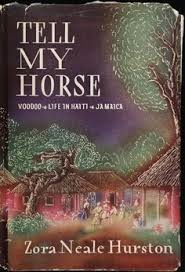 Most the stories in this collection put the narrator as part of the audience. This gives the feel of oral histories. Of course this makes the stories themselves less trustworthy from the reader’s point of view, but it does get a bit tedious. I came to see the narrator as a single person (Singer himself, I suppose) going through life listening and recording what he heard without embellishment or elaboration. This also gives the collection a feeling of liquidity that I have gotten used to from him. Of course, Singer was devastated by the destruction of the Jewish communities of his homeland and the Holocaust is always in the backdrop. We are constantly reminded that we are talking to the lucky survivors and that most of the people discussed in memory are likely dead. So, we are back to the question of disaster, mobility, liquidity and fate. How is a solid approach to life possible when the world shifts under our feet? How can we plan or even dream of a future in such a situation? 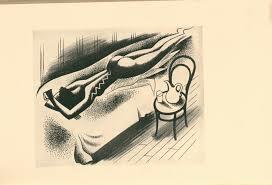 I am finding this to be the central concern of Singer’s work and it was becoming stronger near the end of his life. Methuselah, a Biblical figure notable for his long life of over 900 years, is presented as a stable figure in a rapidly changing world. Even his illicit love for Naamah is strangely enduring. Like the speaker in “A Peephole in the Gate,” Methuselah’s inaccessible love lives in the realm of ideas. Methuselah is out of time, so aloof from what is going on around him that he cannot tell the difference between his slaves and his grandchildren (he had sired both groups). Yet, he is in a liquid world that seems to have several parallels with modern America. In all of these changes, Methuselah was a passive observer. This must have been how Singer and those of his generation felt. Singer’s efforts to document and understand the village life of his youth is symbolized in the everlasting figure of Methuselah. He can look on the rapid changes but he cannot be part of them. As Singer summarized, Methuselah knew the past and had a glimpse of the future. 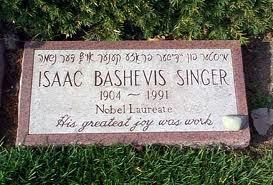 Certainly, Isaac Bashevis Singer was a conservative writer who looked unfavorably on rapid change and radical thought. This conservatism grew over his lifetime and was certainly shaped by the traumas of the twentieth century. The few pictures we get of anarchists and other leftist activists are not very attractive and focus on either the hypocrisy of their ideas or the rapid evaporation of their significance. He certainly seemed to develop a contempt for irreligious Jews (even if his own beliefs were far from orthodox). But, if we think tradition had any place in the future we hope to build, Singer has something to teach us. More importantly, he believed that no matter how mixed up the world has become the relationships between people—even broken or dysfunctional relationships—are what make us human. Better a series of ruined marriages than isolation. Better a libertine than a hermit. Better a living tradition (full of mystery and wonder) than dead traditions—the living traditions seem to weigh less on our backs.